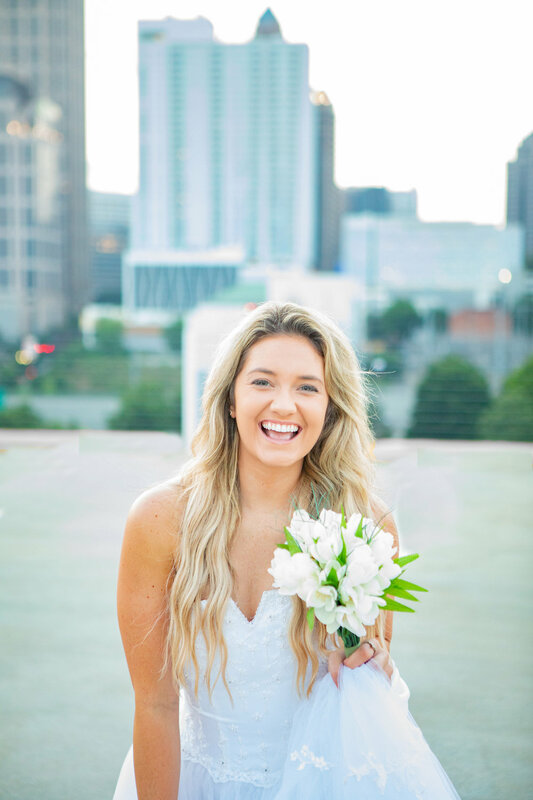 The Atlanta wedding photographers at AtlantaArtisicWeddings shoot at some the most Iconic photo locations in the city. From 14th street bridge and Silver Skillet to the Emory Campus. Capturing the Atlanta skyline and the landmarks that make Atlanta the great city that it is.